I’ve been feeling creative lately. This is a direct result of that. 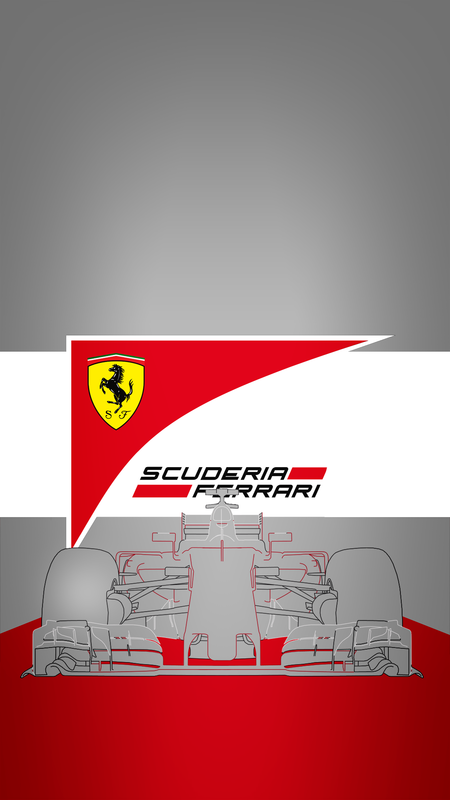 It is the Ferrari SF16-H, which was raced by Ferrari in the 2016 Formula 1 season with lackluster results. It is not the most beautiful car, but for the purpose of what I intended to make – a recognizable outline – it was the prime candidate. It took me about four hours to make, divided over three days. Below you can find a direct link to a version hosted on imgur (1920×1080), as well as a link to the .PSD-file so you can either mess with the wallpaper itself, or fit it to your own resolution of choice if 1920×1080 is not to your liking. Furthermore, you can find the same files for a phone version (1080×1920). Imgur link, click on the picture to take you straight to the full version. And click on this link to download the .PSD-file from Google Drive. If you have Photoshop, I recommend you download the .PSD file, since imgur compresses gradients terribly. And again, the .PSD-file downloadable from Google Drive. 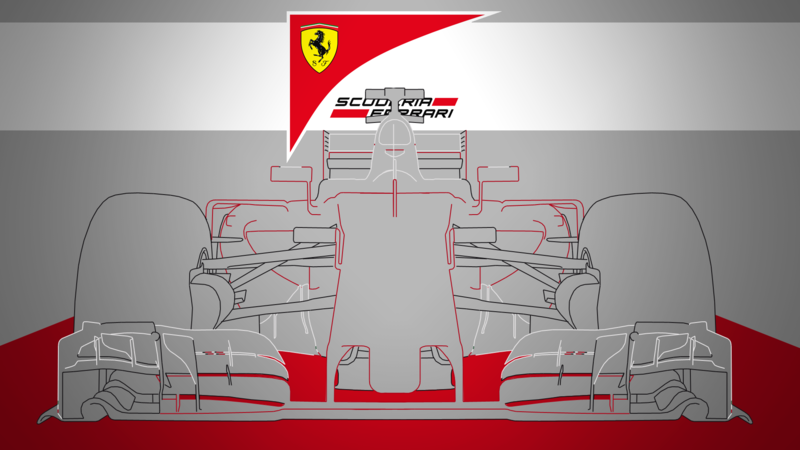 If you like this and want more (for instance, the RB12 or W07), feel free to leave a comment and/or share this. The more popular this gets, the more worthwhile it will be for me to create more!